Volunteers are just as vital to Chimfunshi as donations are. Without their contribution we would not be able to manage the workload, hense volenteers are always welcome! Get a upclose experience with our chimpanzees and accompany our knowledgeable keepers in their daily care! 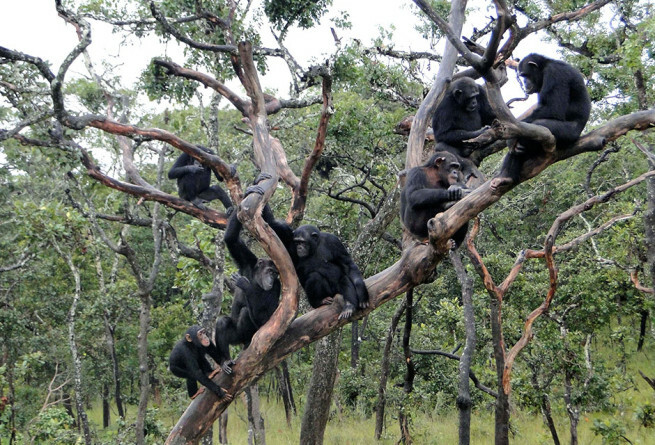 Volunteering allows a unique opportunity to observe the social behavior of chimpanzees in their most natural habitat within virtually intact family groups. The enrichment of volunteering at Chimfunshi includes being surrounded by the native ethnic Chimfunshi community, social interactions and your contribution towards educational projects while getting to know the people and culture of Zambia.